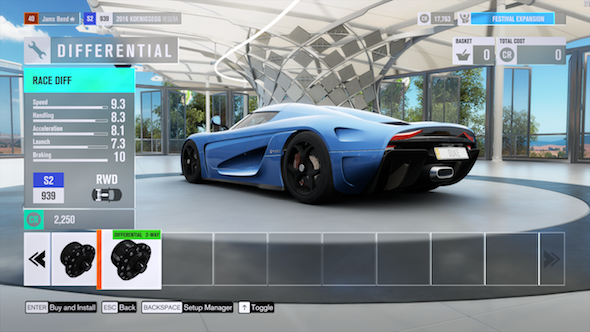 Some Forza Horizon 3 players have recently been issued 30-year bans for using hacks to up their in-game currency, though some players claim to have been caught in the crossfire. If you’re a bit of a speed demon, check out our list of the best PC racing games. Threads about the wrongful bans have been popping up on Reddit, and Polygon was also contacted by a couple of disgruntled gamers who claimed to be unjustly banned from the racer. With the price of new games on Windows Store, you can understand why players would be upset, especially as the bans are tied to your Xbox GamerTag, meaning the ban is cross-platform. Developers Turn-10 issued bans to stop people using hacks to get ahead financially in the game, mainly to protect the economy which is tied to microtransactions. One player reports being hit with one after messing with the game files to try get the racer running at 60fps, so the anti-cheat seems to be registering any tampering as an offence. Players who feel they have been unfairly banned can appeal by sending an e-mail to [email protected] – all appeals will be investigated, and bans should be lifted for the innocent.